Gorgeous rural living in the city! 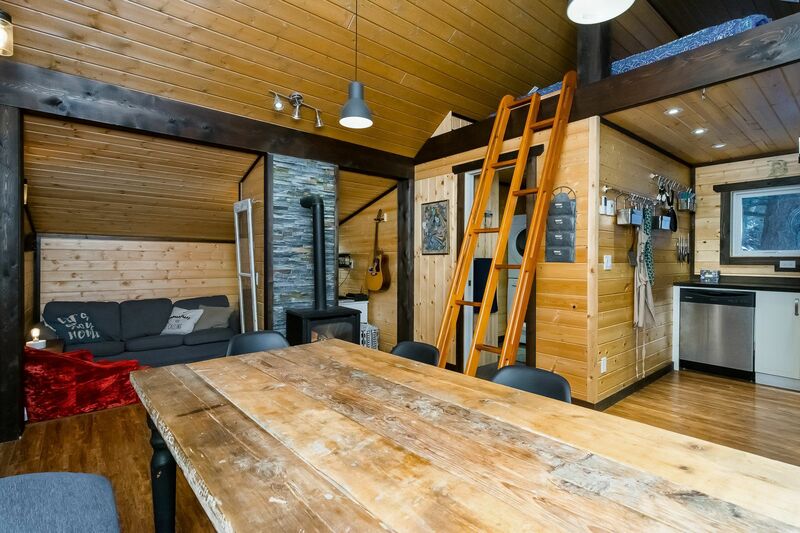 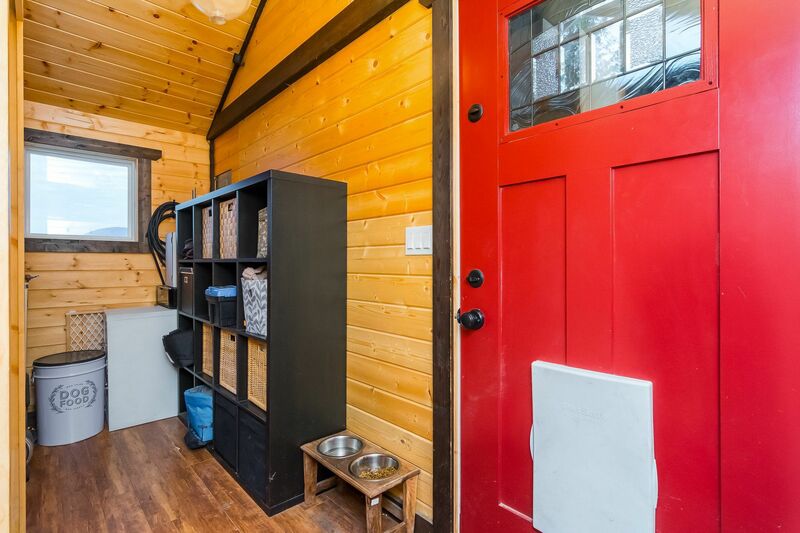 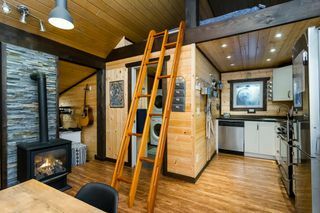 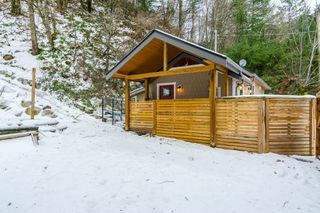 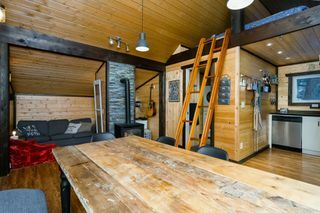 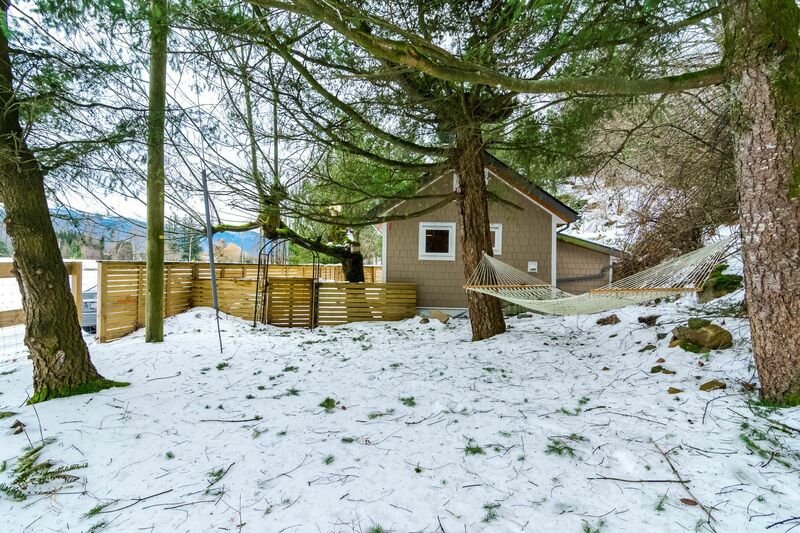 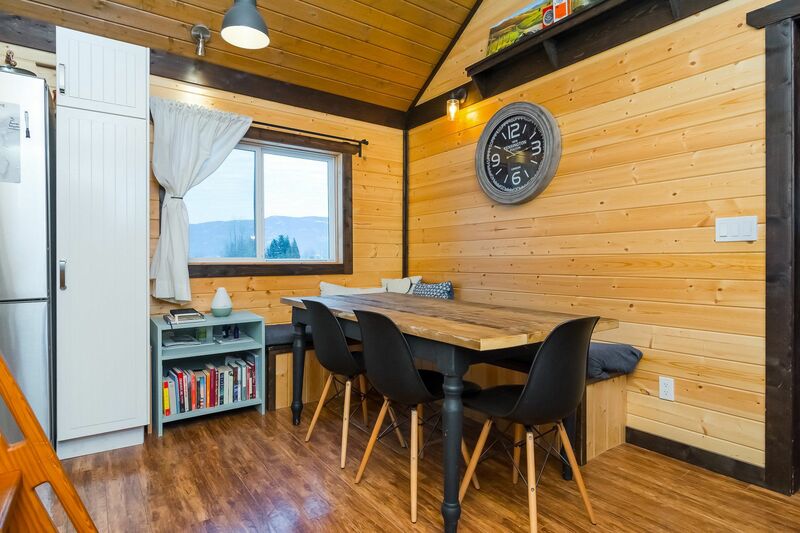 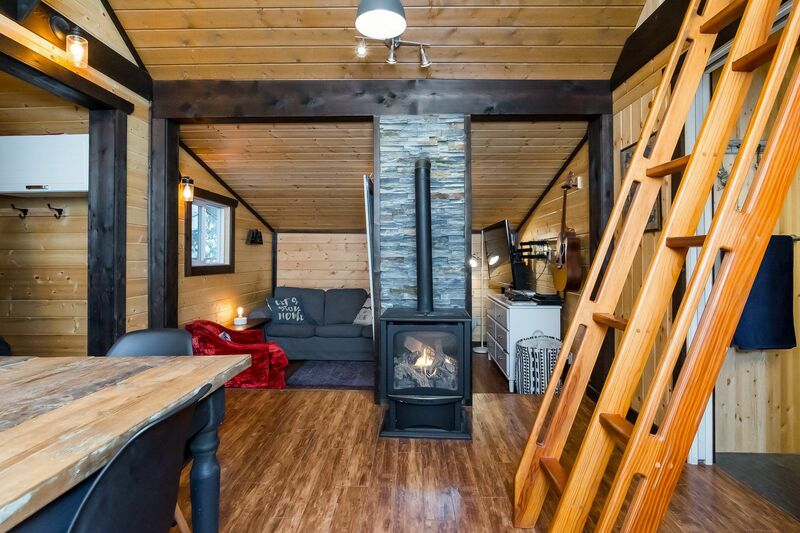 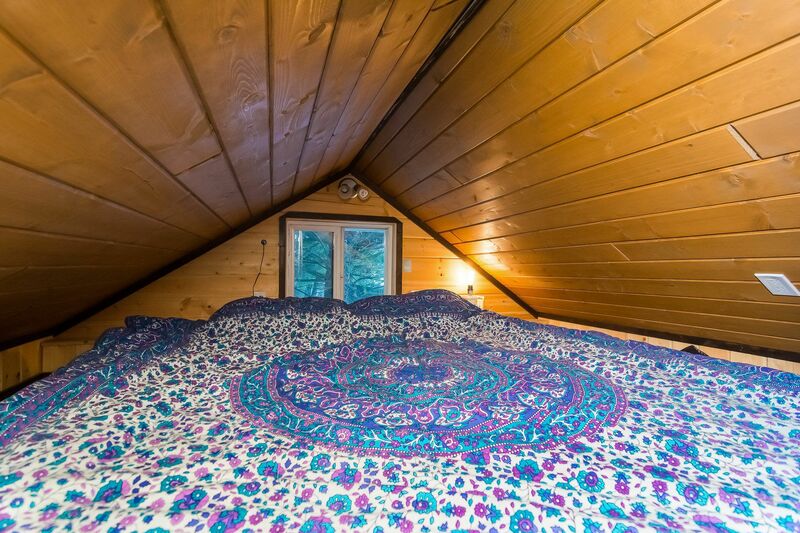 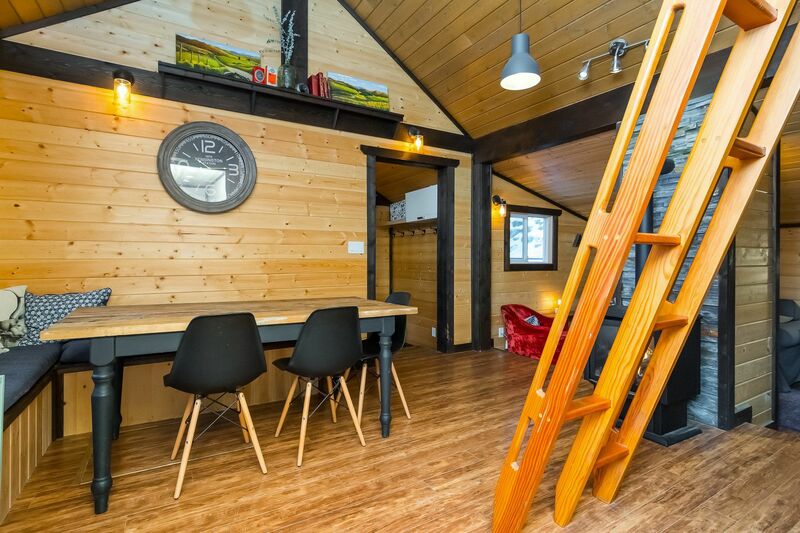 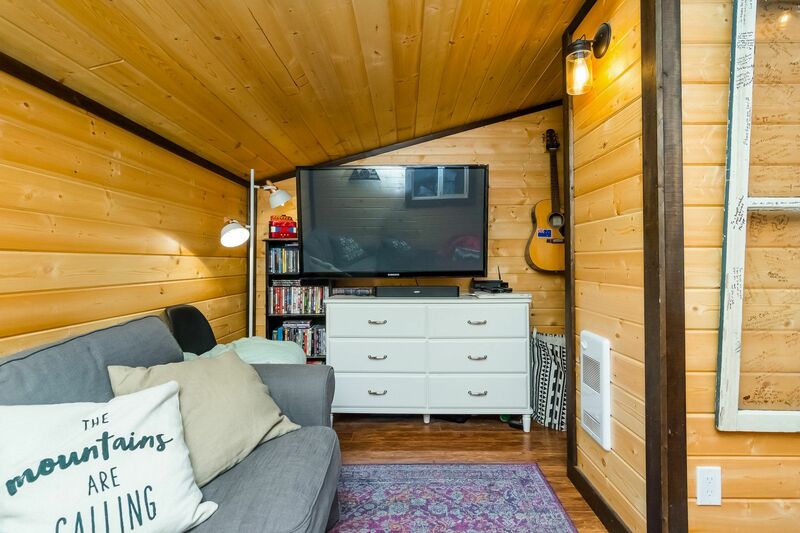 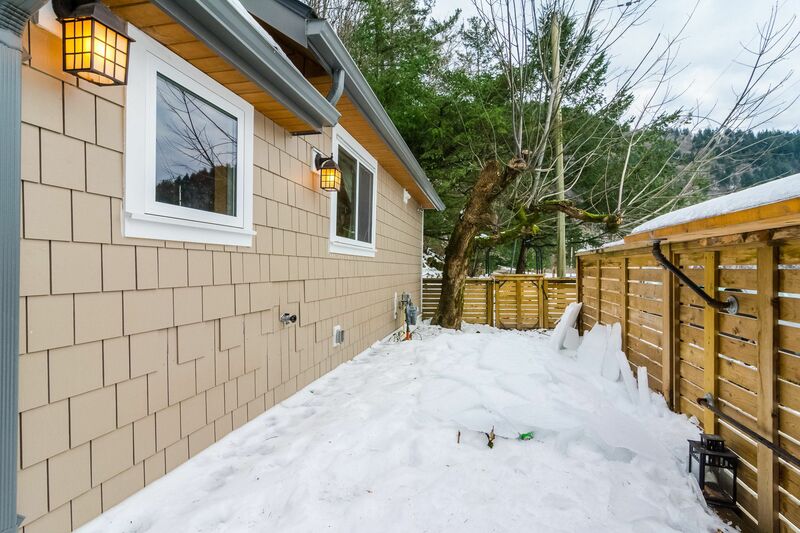 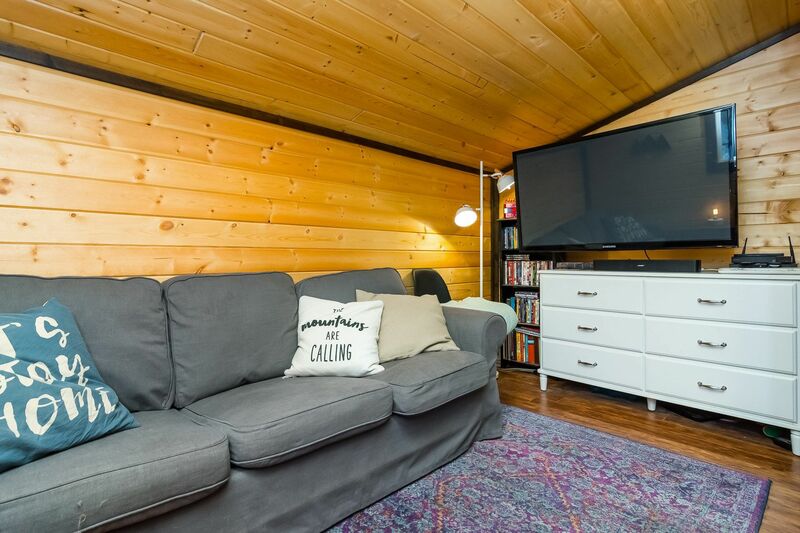 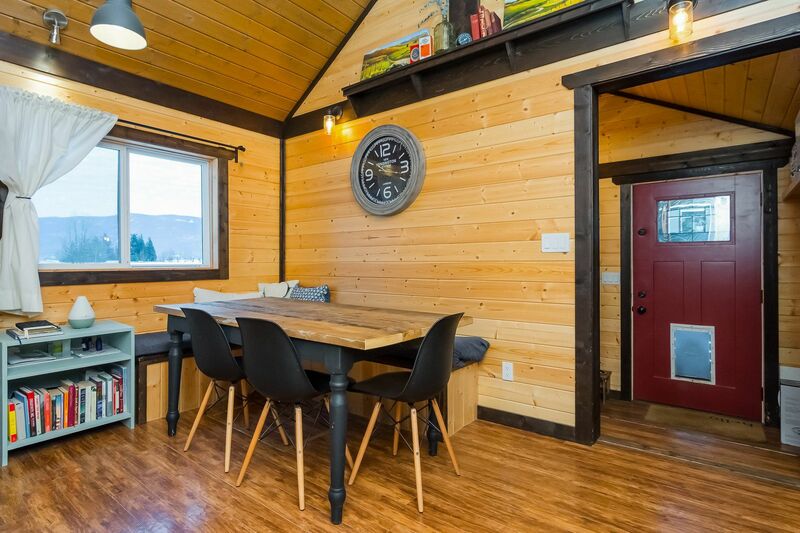 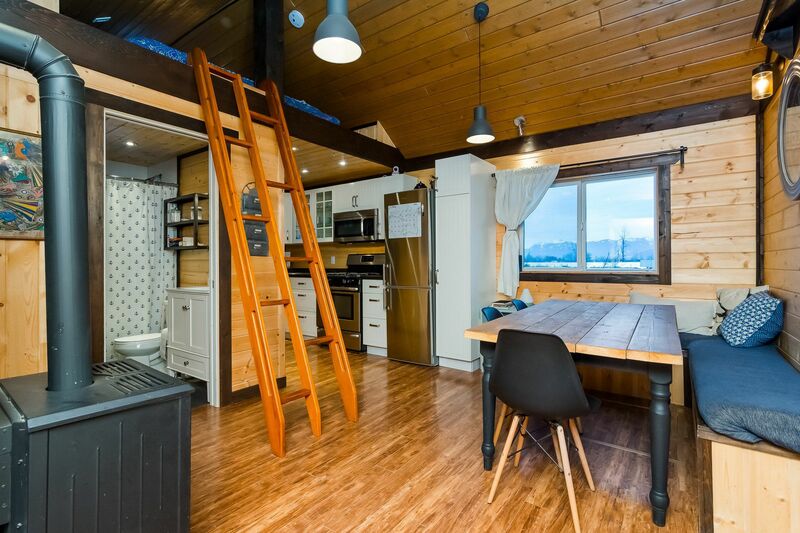 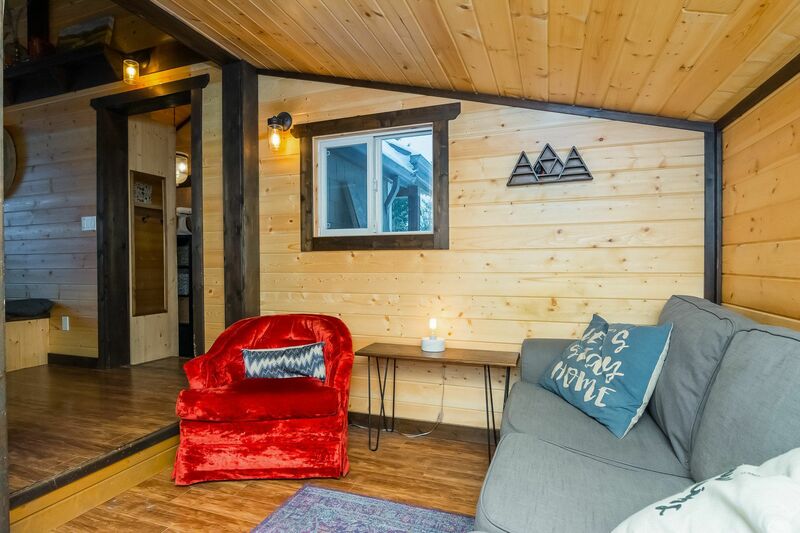 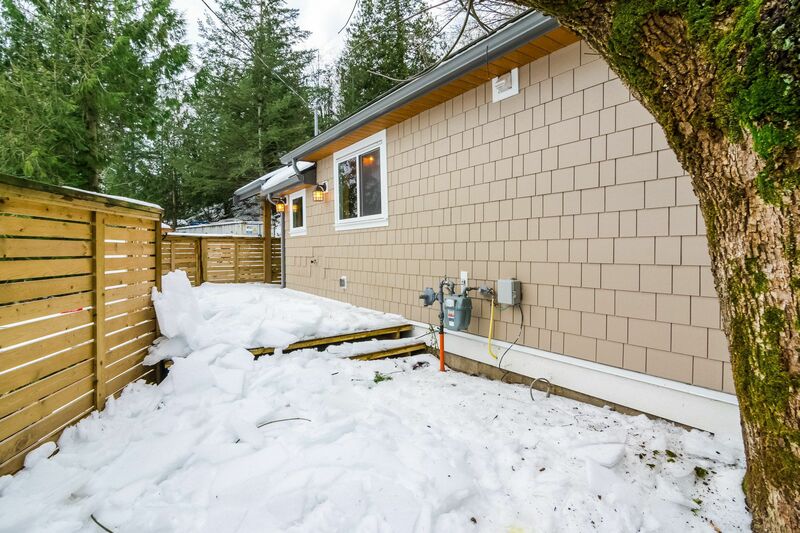 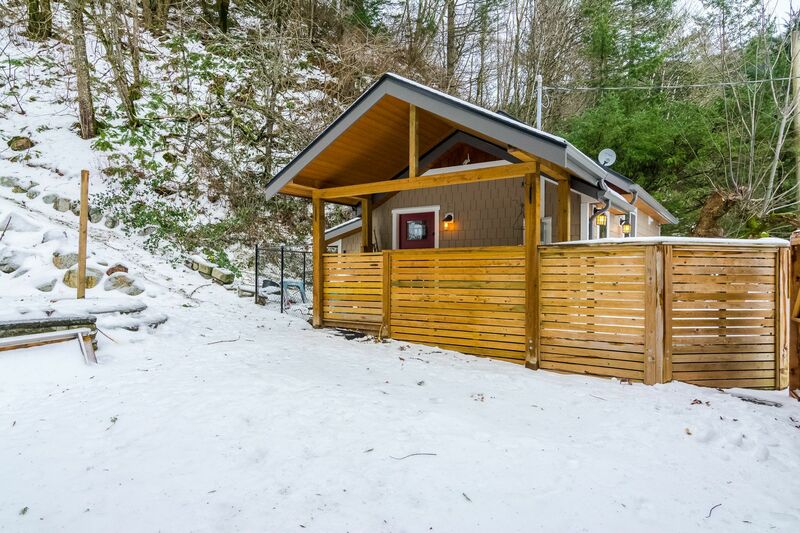 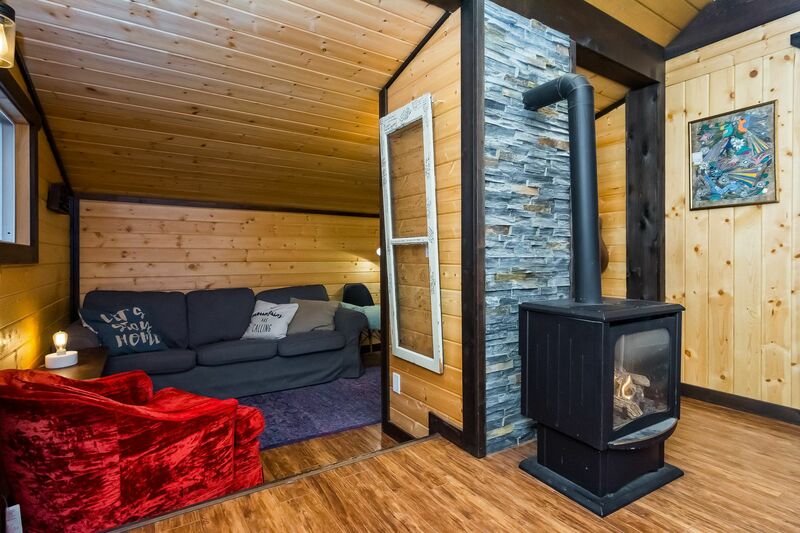 This cozy cabin living is an outdoor enthusiasts paradise. 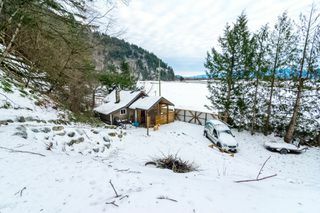 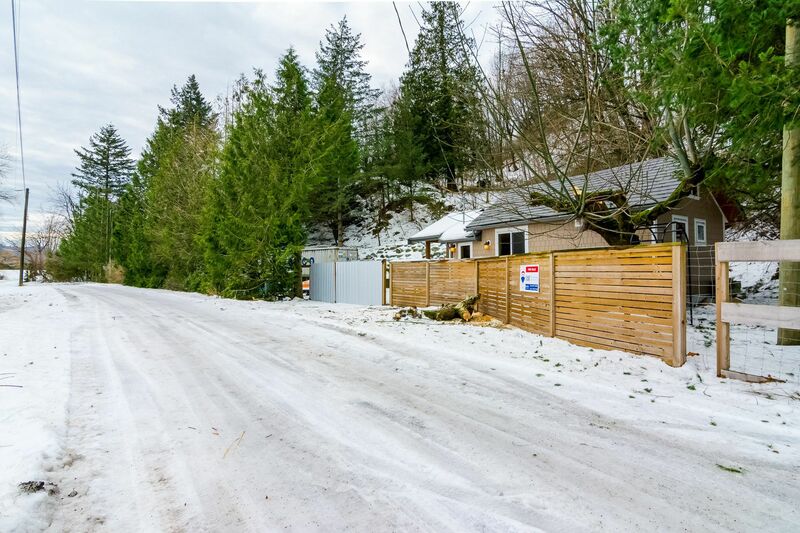 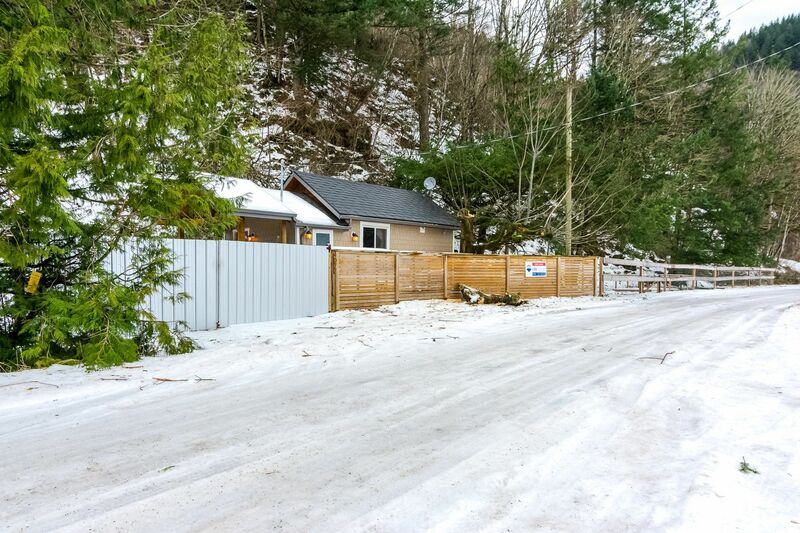 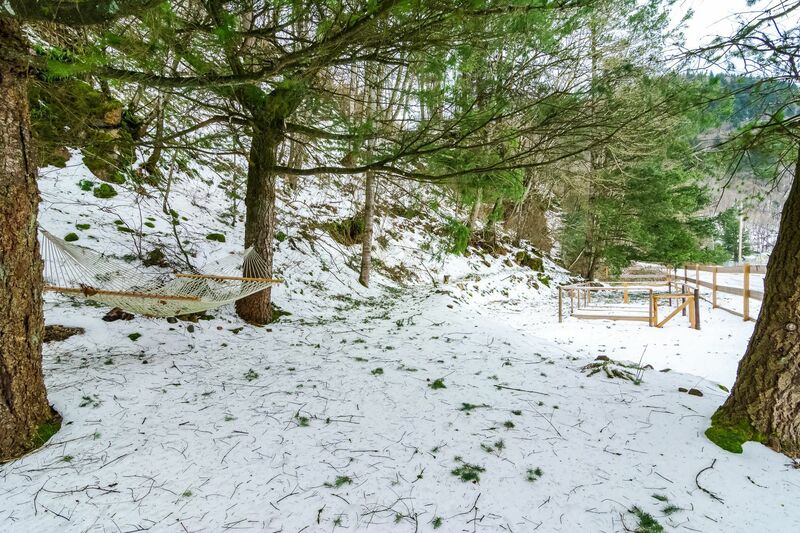 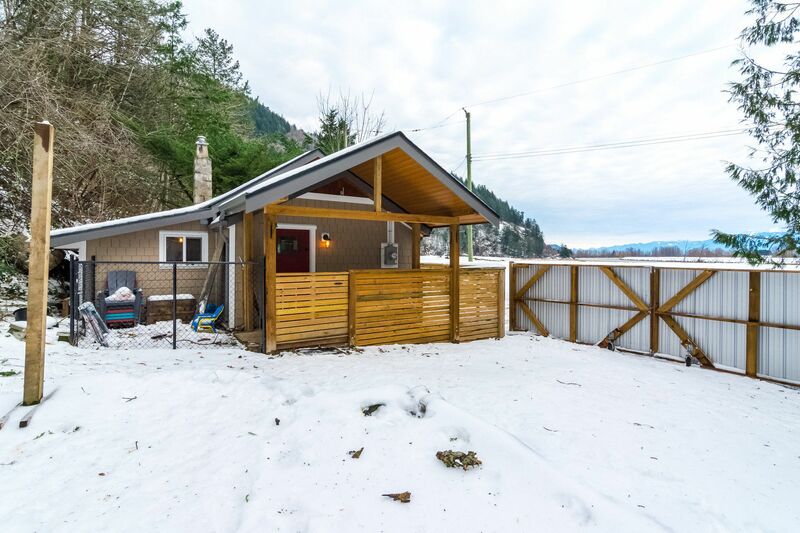 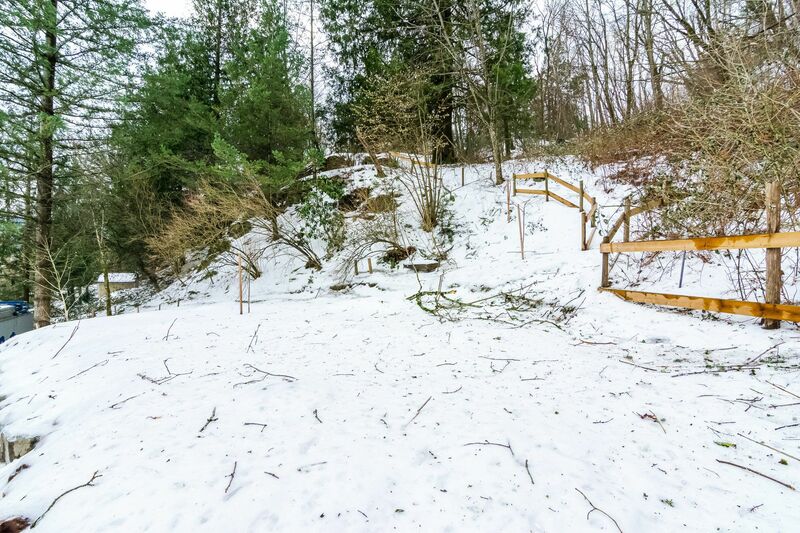 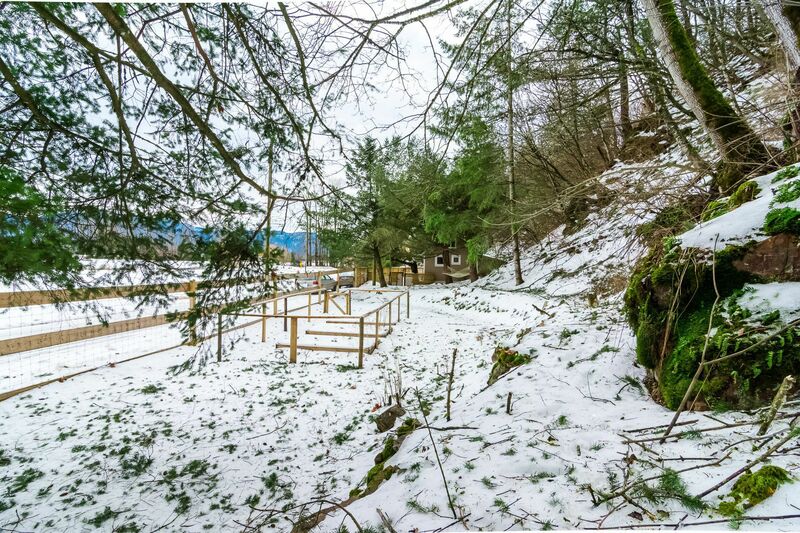 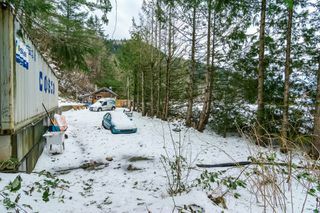 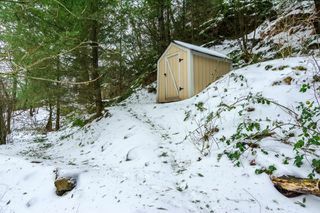 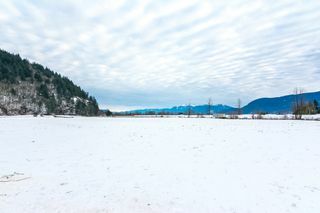 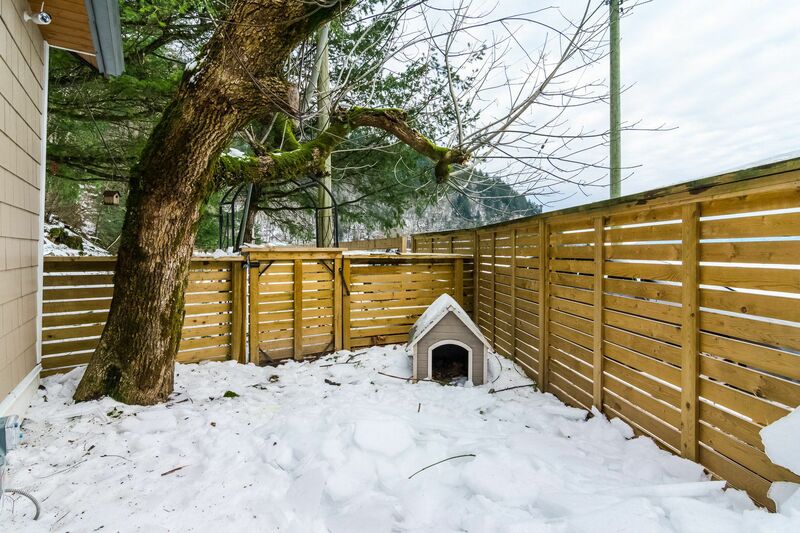 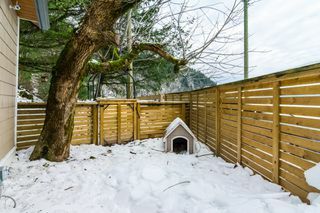 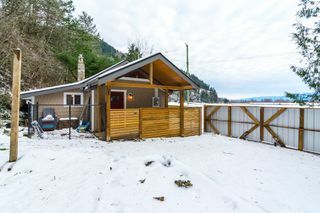 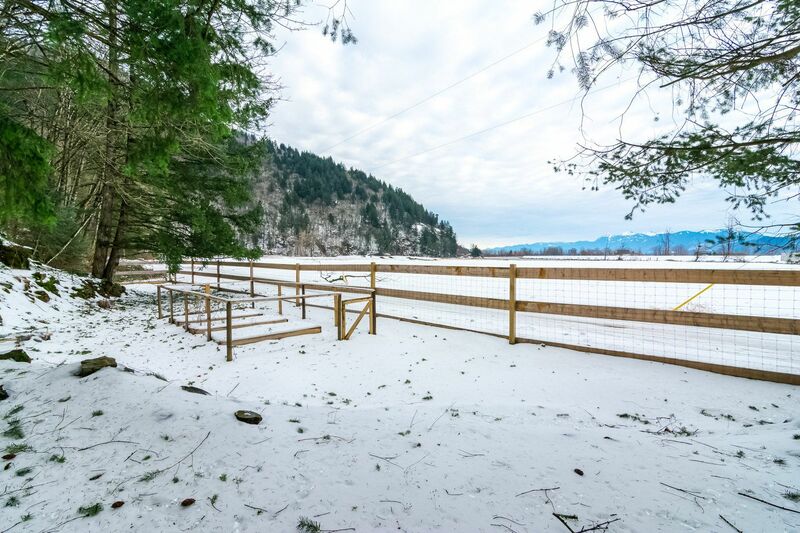 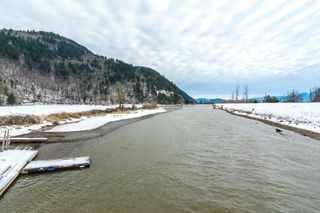 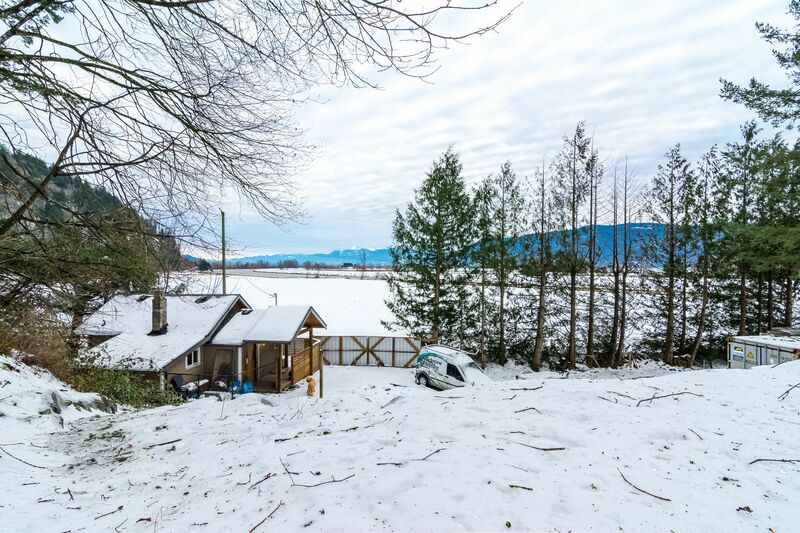 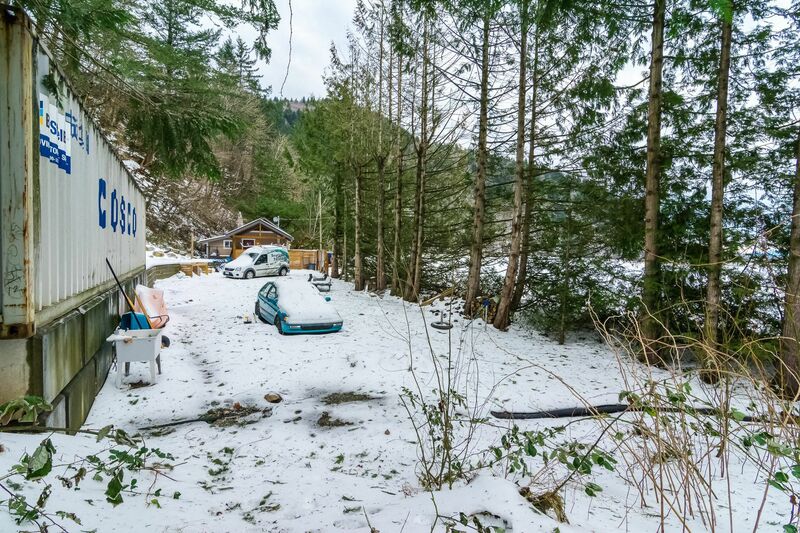 Located minutes from Abbotsford on .88 acres of land at the base of Sumas Mountain with hiking trails, fishing and serene mountain views. 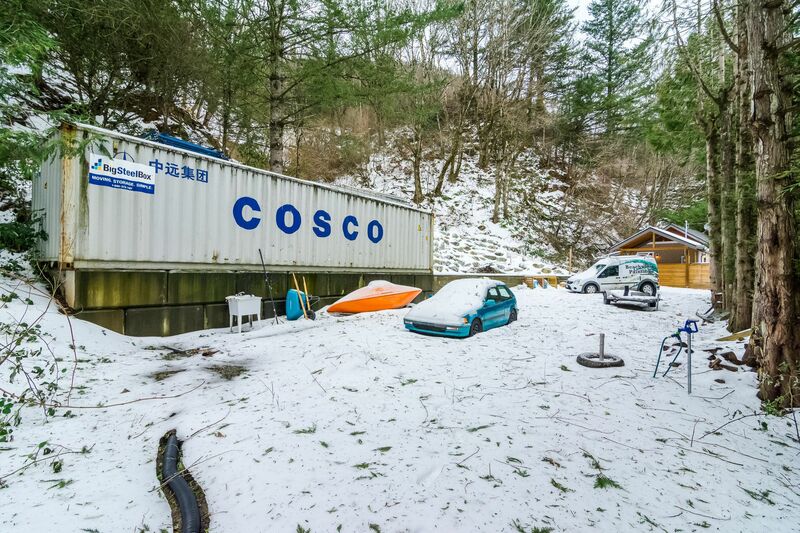 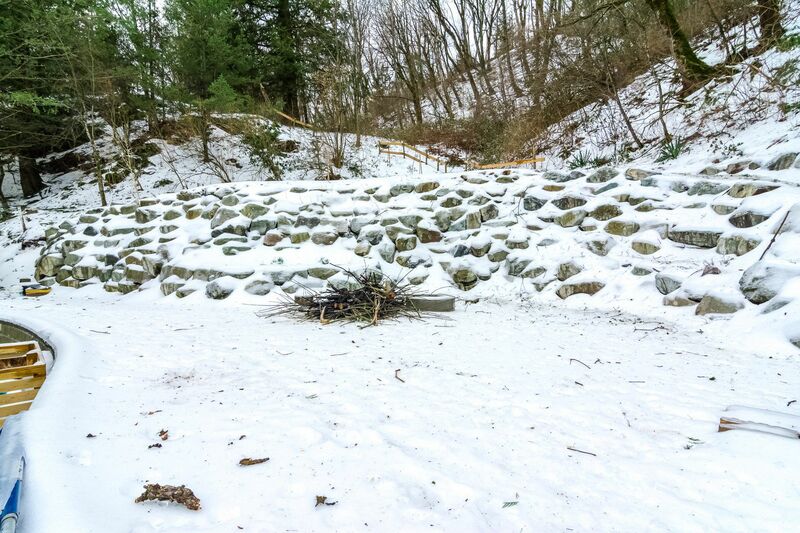 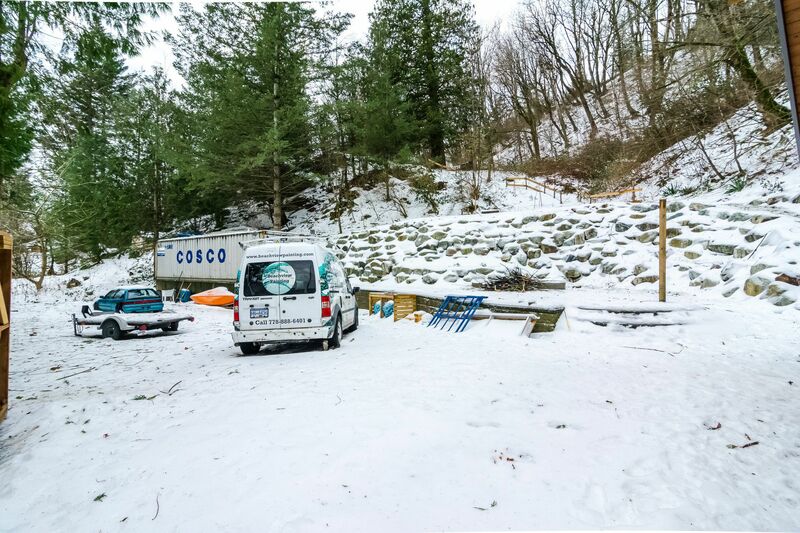 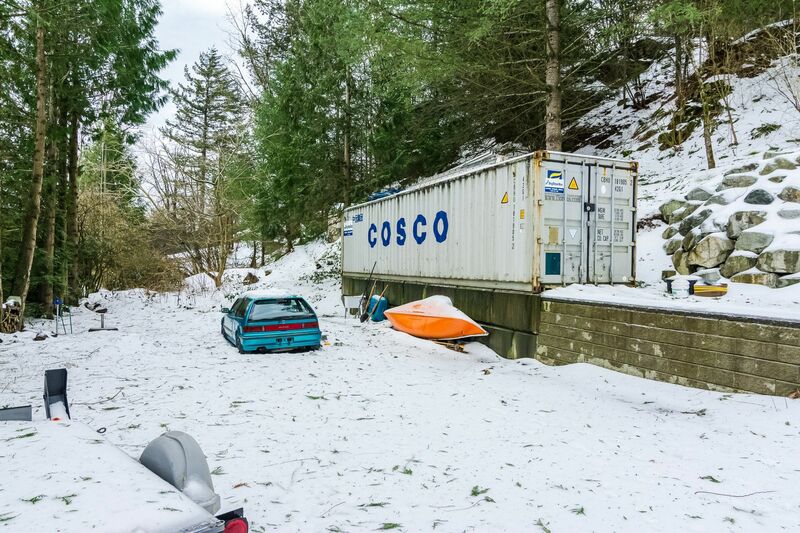 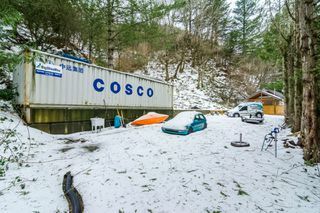 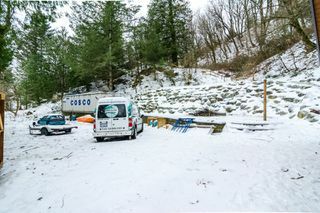 This lot has parking for all your trucks, boats, RV and trailers in a secured fenced yard. 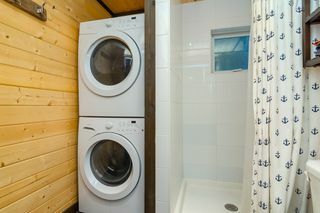 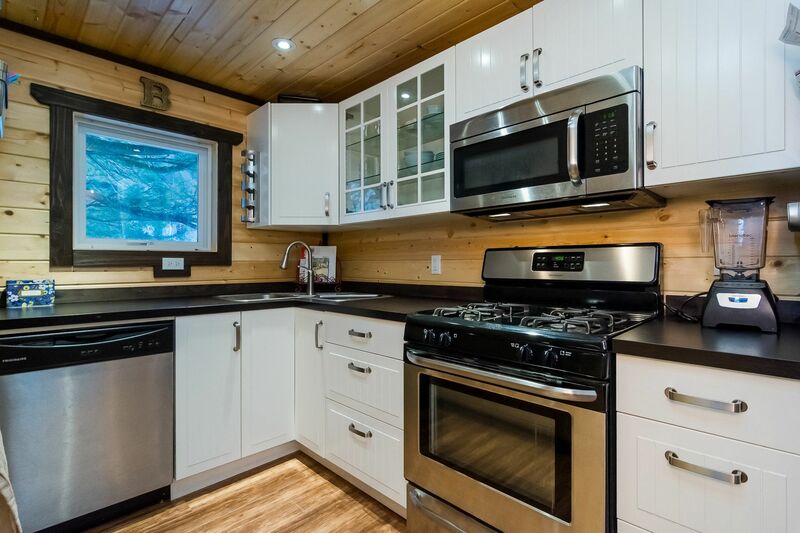 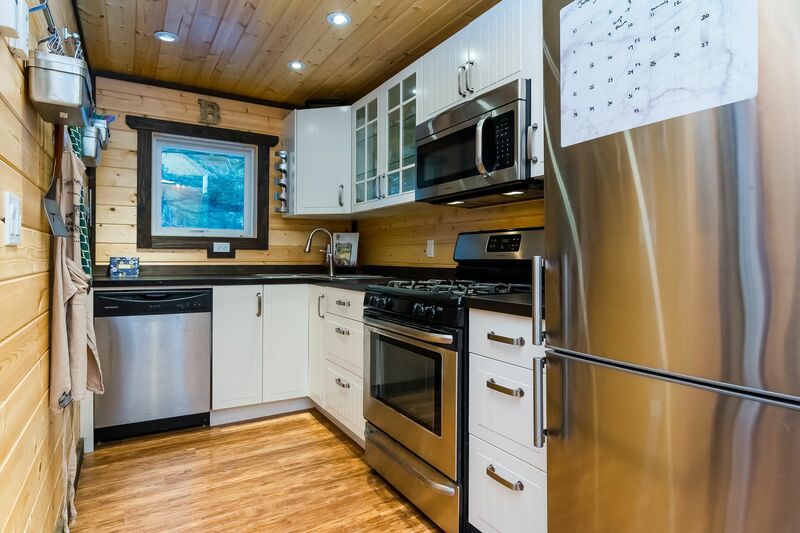 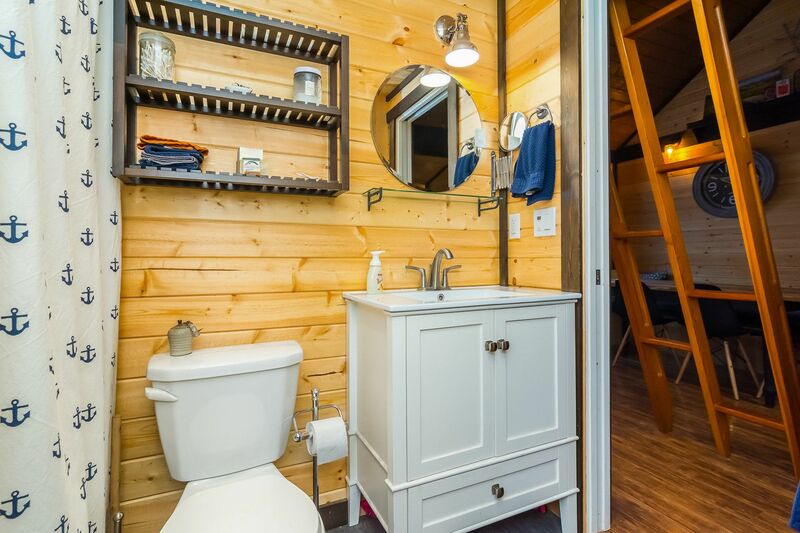 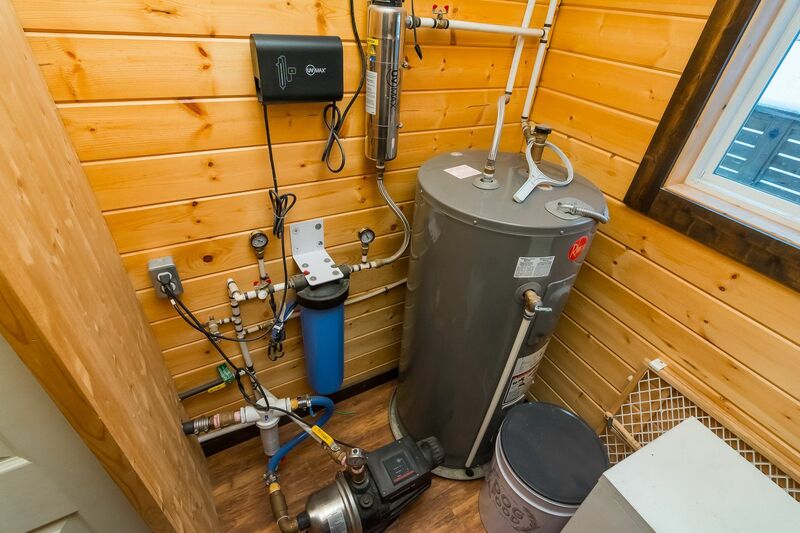 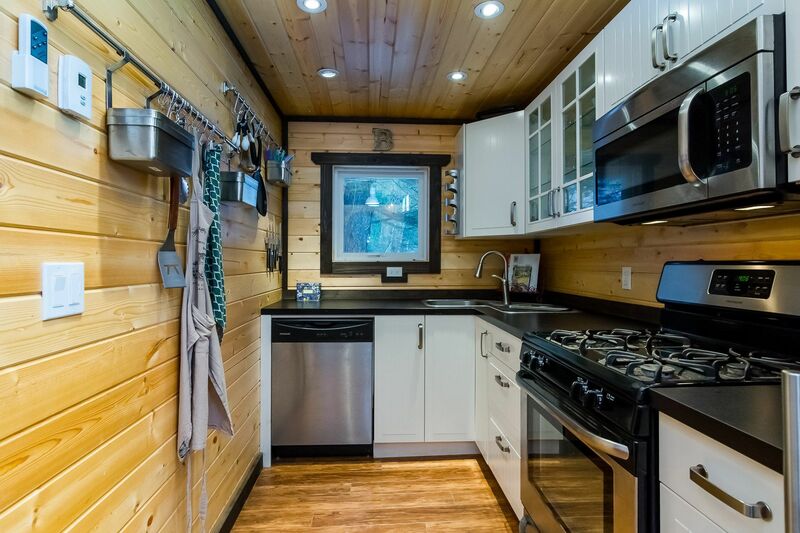 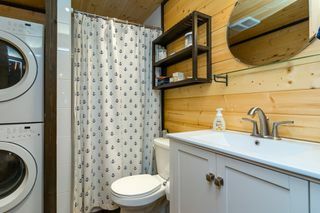 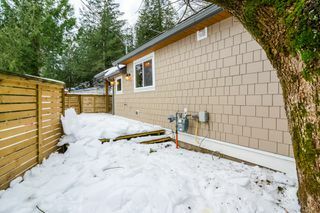 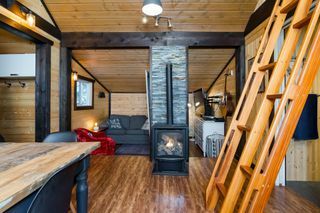 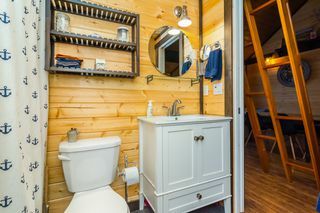 The fully renovated and updated interior includes a natural gas stove, gas range stainless steel appliances, a newly drilled well with endless water and all the modern conveniences of luxury living. 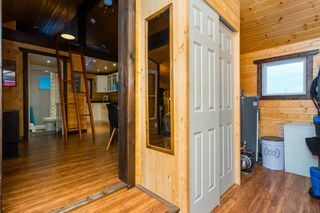 Why live in a condo when you can have your own acreage in a private setting with endless options for your outdoor space. 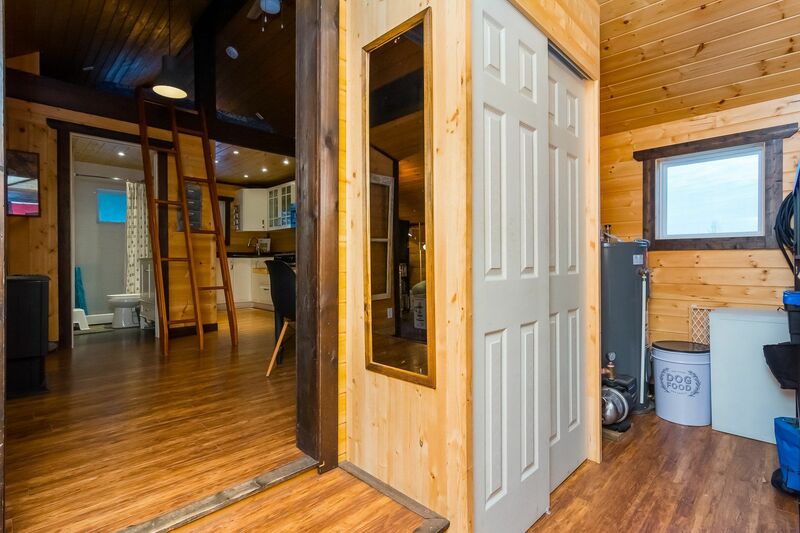 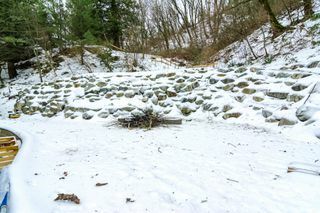 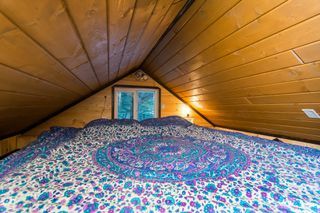 This one of a kind property needs to be seen to appreciate it's uniqueness.